For over 16 years BetterSource has helped companies create beautiful and functional office spaces. 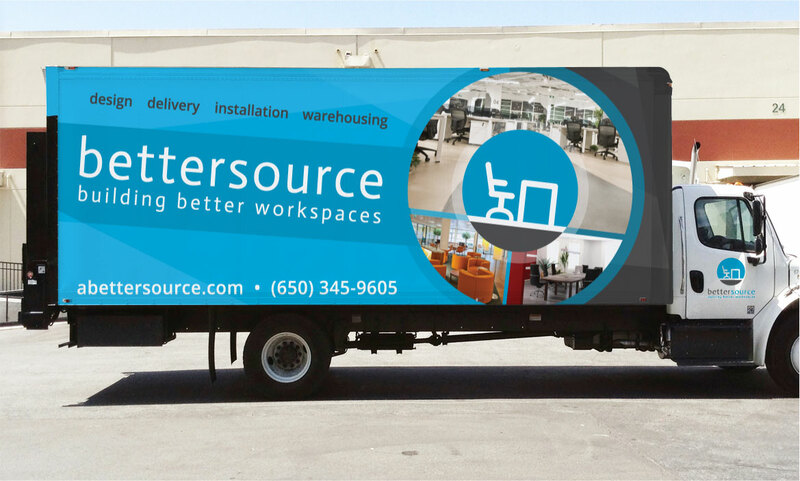 From office planning and designing to outfitting and installing, BetterSource has become the most trusted name in business. 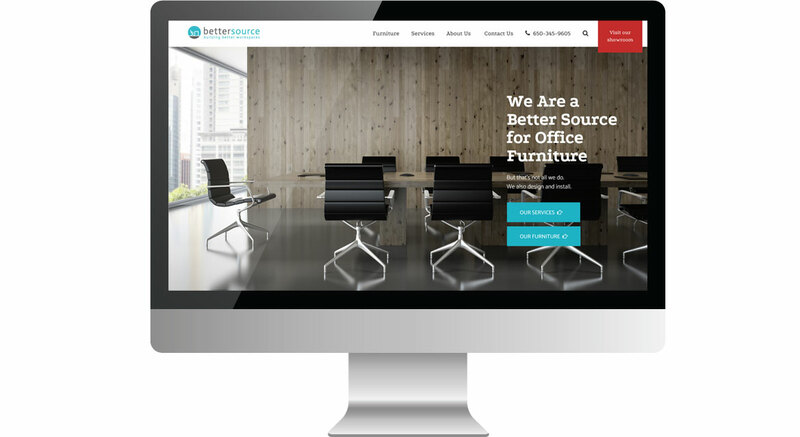 BetterSource offers a huge selection of new & used office furniture for any style or budget. Even though Bettersource has a unique offering, they were in a highly competitive and saturated market, and would need to develop a distinct voice and look in order to stand out from competition. 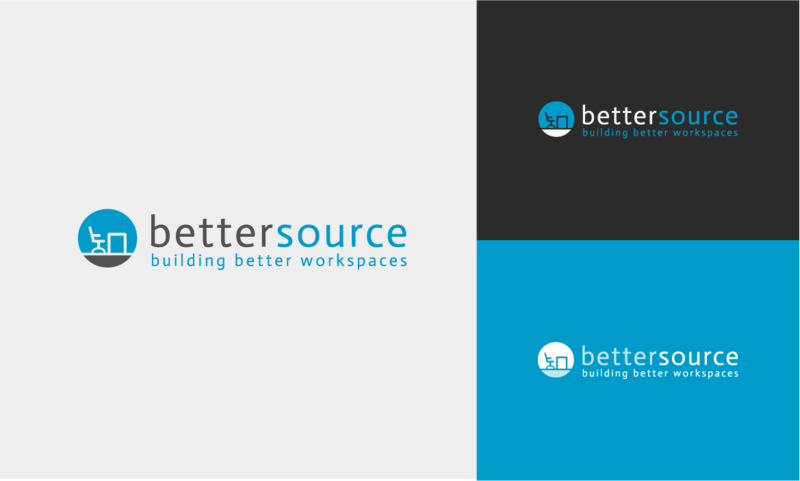 From brand messaging to visual design and supporting marketing material, we created a platform inspired by Bettersource’s commitment to creating beautiful and functional office spaces. Please contact us for more information. While most of their competitor brands use subdued colors or complex graphics, we decided on a simple and straight forward design language that utilizes a clean palette and a simplistic logo mark. "The dystrick team has absolutely blown us away with everything they have provided us. They have helped us look better than our competition, with our brand and website, and have turned our marketing into a smooth running machine." 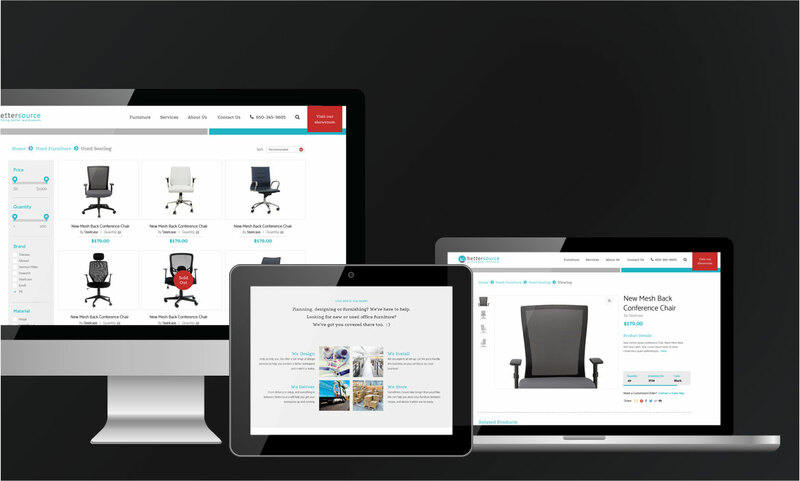 To help BetterSource differentiate itself from its competitors we created a website that was about product exploration. 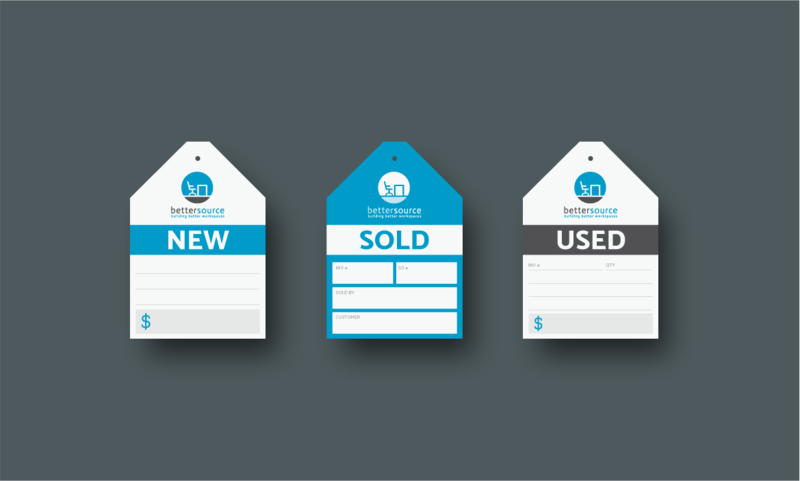 We utilized a mix of shoppable content and rich imagery to give users a clear idea on how BetterSource can help them with their needs.